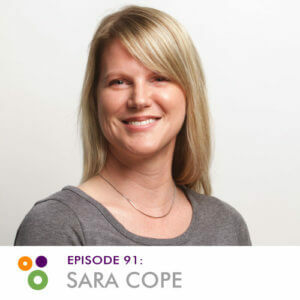 Sara Cope is a software engineer working remotely for the US Federal Government. 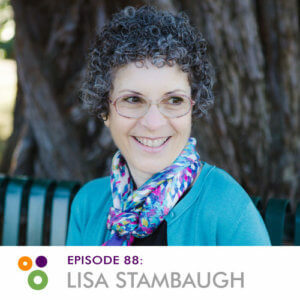 She’s passionate about education and diversity in tech and loves helping others level up their skills. 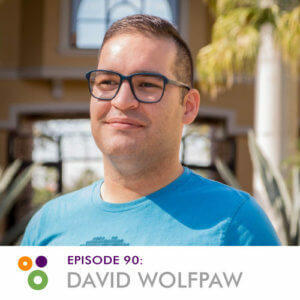 David Wolfpaw is a professional web developer focused on helping small businesses by providing ongoing WordPress maintenance and support through his service FixUpFox. He helps organize both WordPress Orlando and WordCamp Orlando. 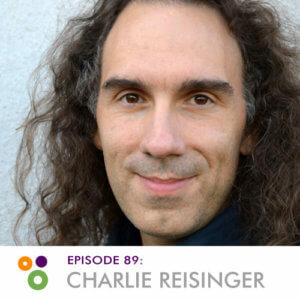 Charlie Reisinger serves as the director of technology for Penn Manor School District in Lancaster County, Pennsylvania. His first book, The Open School House chronicles more than 15 years of open-source learning programs at Penn Manor. 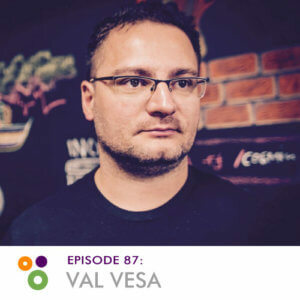 Val Vesa loves social media. He is very passionate about technology and online marketing. Some of his interests include CMS hardening and tech writing. He loves to take photos, go swimming and spend time with his family. Evan Scheingross has been creating websites since the last century. Daniella Knelman has a 14-year background in higher education. 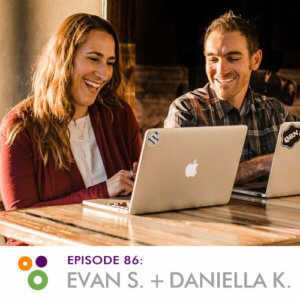 Together, they’re now trying to grow Evan’s business into something that can sustainably support their family of four.